OMG. IKEA will open its first Manhattan store! The store concept, which was co-created with the help of New Yorkers, comes at a time when IKEA is focusing on becoming even more accessible. Schleps to Brooklyn via the cork-like yellow ferry will no longer be required for Manhattanites (though we can't resist the Småland play area and will still be going anyway). The new store will be one of 30 "touchpoints" that the company hopes will up its levels of convenience. “We recognize that we are in a rapidly changing retail environment, and to be fit for long-term growth, IKEA is transforming in a way that lets us meet our customers where they are,” said Lars Petersson, Country Manager, IKEA Retail U.S. “New York City is the natural choice to open the first city center store – the most vibrant, dynamic city in the US, and the epicenter of retail, business, and culture," reads the statement. 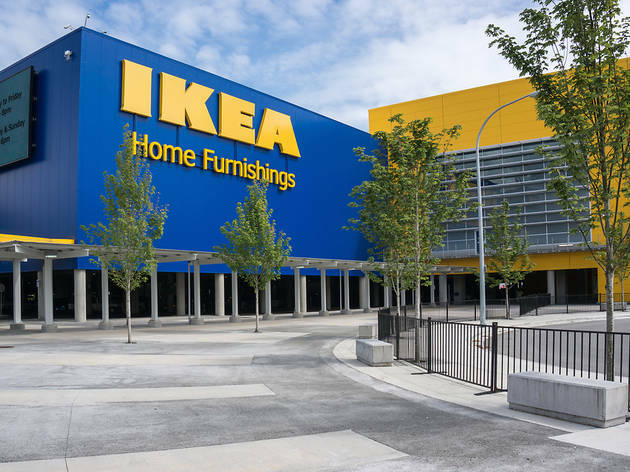 The new IKEA location, dubbed The IKEA Planning Studio, will open on April 15, 2019 at 999 Third Avenue, NY, NY with a focus on smart solutions for urban living—which we take to mean sofas, tables and other accessories that can actually make it up your crazy walk-up. Plus, the new IKEA offers home delivery. P.S. 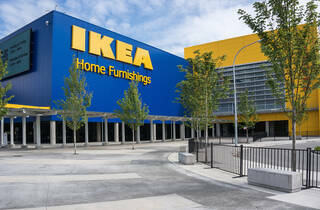 Brooklynites: IKEA notes that the Brooklyn IKEA will be getting a remodel! Woohoo! P.P.S. We wondered if there might be plans for a new Småland too (we know you're curious). When approached by Time Out New York Kids, an IKEA spokesperson shared, "We are still working on the concept, but at this time we do not have any plans for a Småland in this location."